NEW! 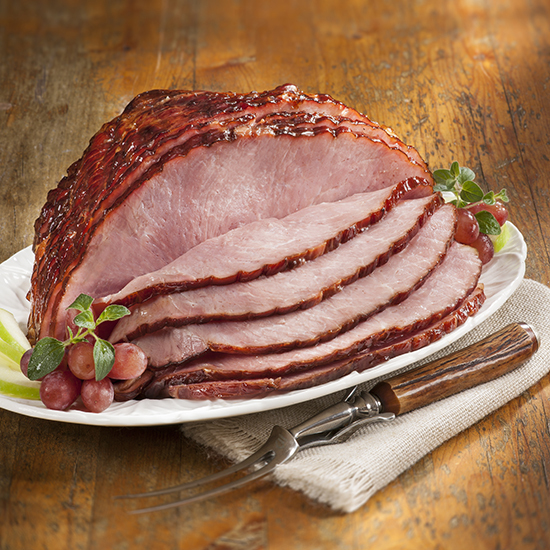 Handcrafted and naturally smoked with hickory, and sweet cured with honey. Top with the crunchy honey spice glaze for a delicious meal fit for any occasion! 4-5 lbs. Serves about 8.